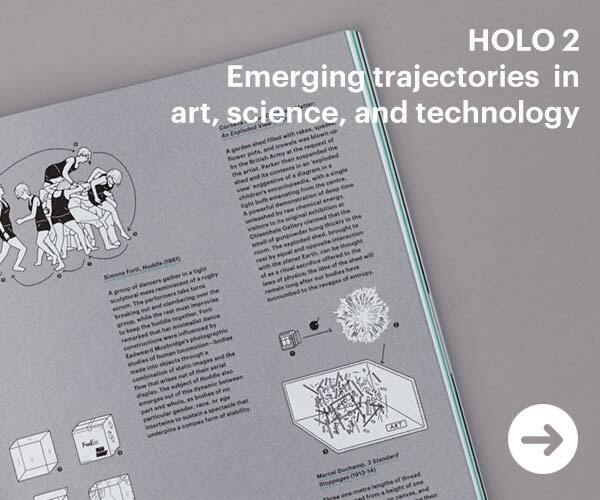 CAN has joined forces with UAL Creative Computing Institute to present the first in a series of events that examine new forms of cross-disciplinary art and design practice. 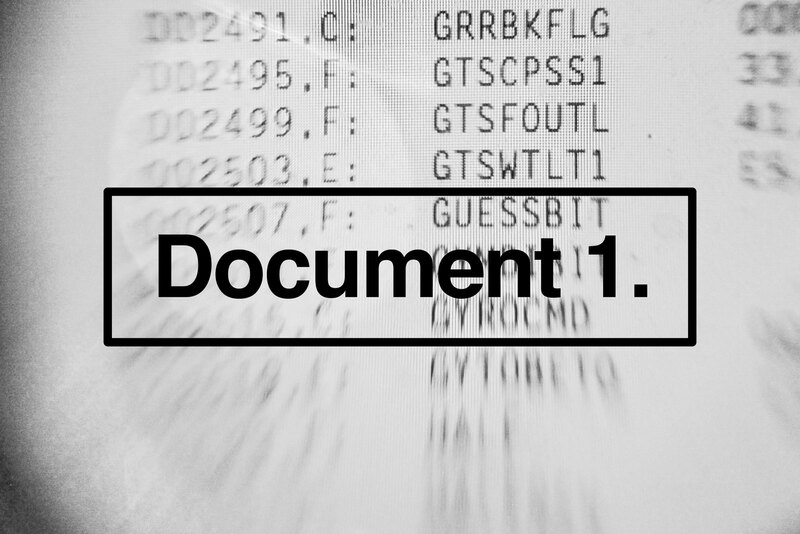 Entitled “Document 1.”, it’s comprised of a workshop, seminar, and symposium, and takes place March 11th–13th at UAL’s Camberwell College of Art in London. 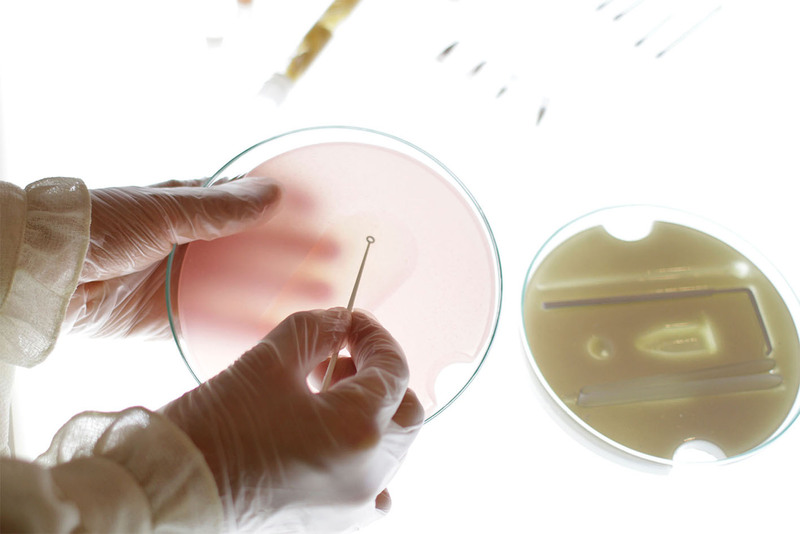 Questioning our notions of wellbeing to develop innovative tools in the intersection of medical and social sciences, Giulia Tomasello investigates the potential of biotechnology and living materials, proposing a biological and sustainable alternative for electronic textiles and more. 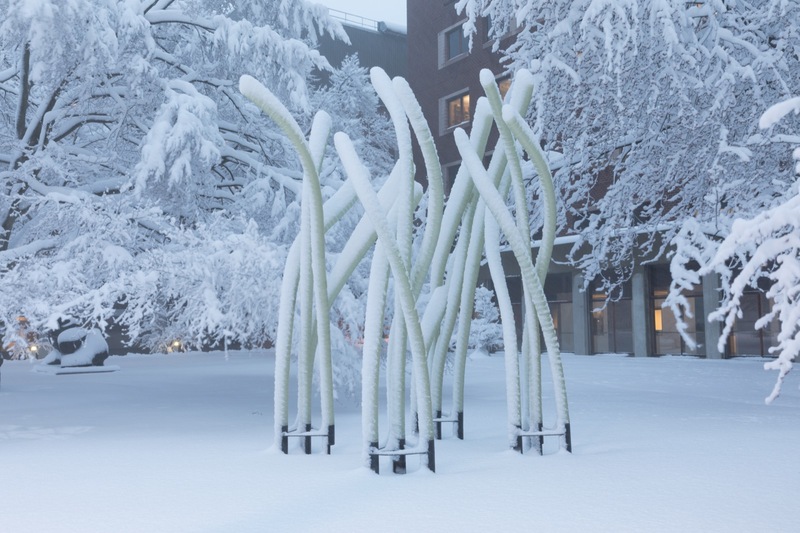 Created by the team at MIT Media Lab’s Meditated Matter Group, Fiberbots is a digital fabrication framework fusing cooperative swarm robotic manufacturing with abilities to generate highly sophisticated material structures. 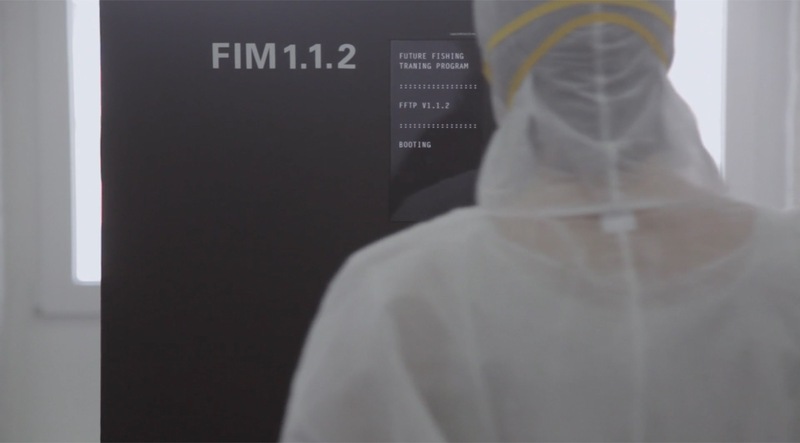 Created by N O R M A L S, “The Future Fishing Training Program” is a film about a speculative device and a programme designed to allow users and companies to discover glimpses of a desirable future through stories and artefacts. 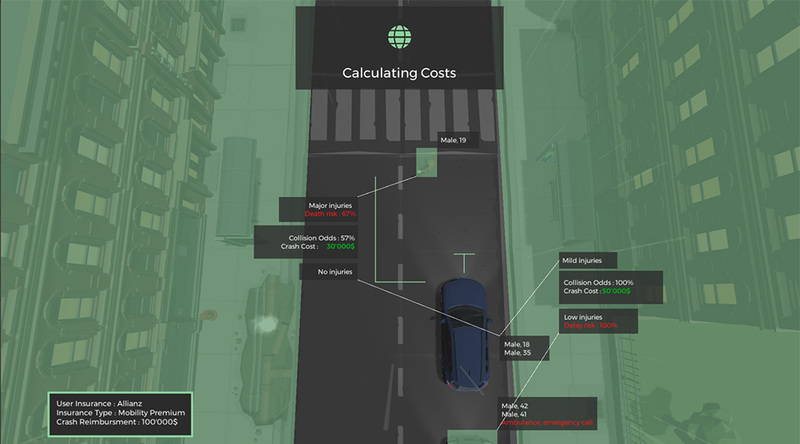 Created by Matthieu Cherubini, Ethical Autonomous Vehicles project explores the implications of near-future scenario where most vehicles on the road are autonomous. 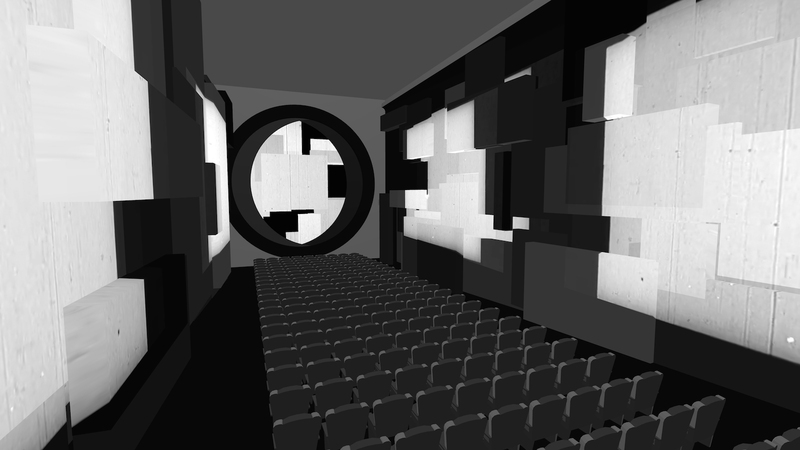 House of Shadow Silence is a VR experience by Portland-based software artist Jeremy Rotzstain. 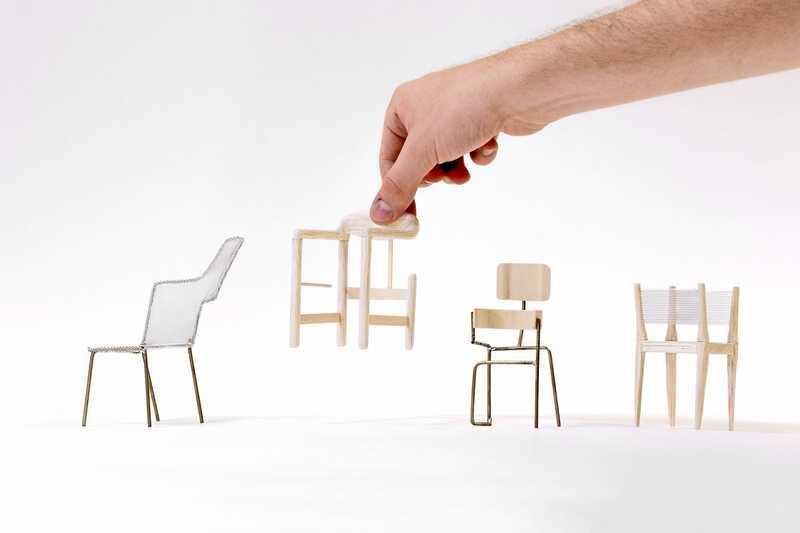 In it, the artist recreates Austrian architect Frederick Kiesler’s 1929 movie theatre the Film Guild Cinema and uses it to ‘build a world’ of light, geometry, and motion. 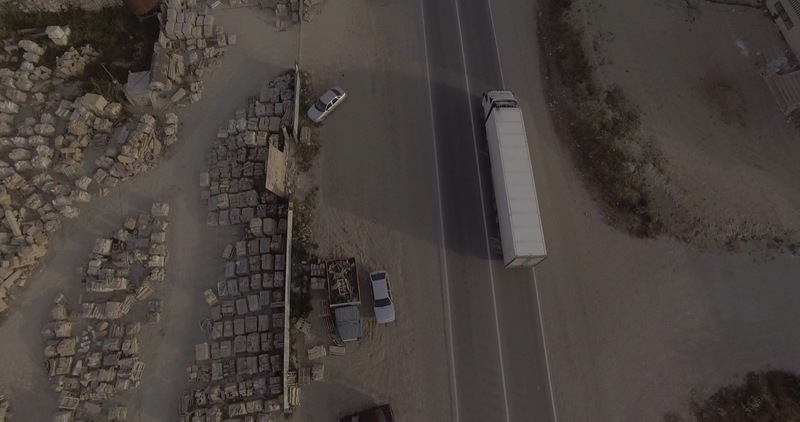 Developed at Strelka during the ‘The New Normal Program’ in 2017, ‘SHIFT’ (Arthur Röing Baer, Christian Lavista, Dmitry Alferov, Liza Dorrer) is a project that engages with stages of automation of the trucking industry in Russia, working with the socio-political, physical, and spatial particulars of logistics in the country’s vast territory. 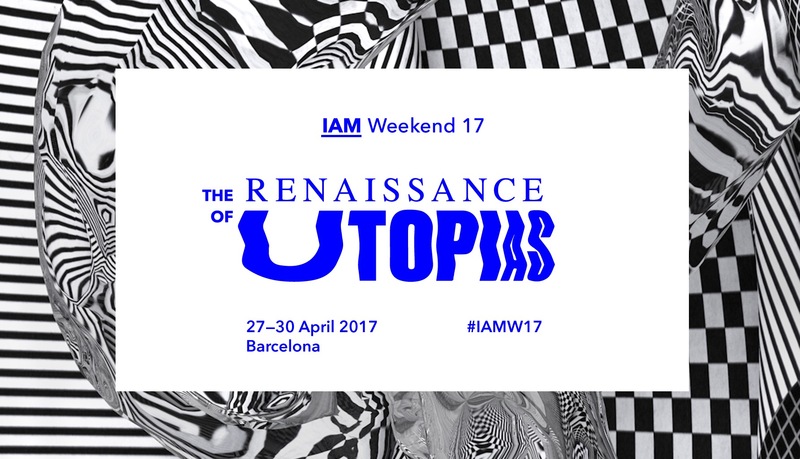 The third edition of IAM’s yearly gathering for internet people, themed around The Renaissance of Utopias, using utopias as a tool to imagine better futures and navigate the complexity and uncertainty of our times. 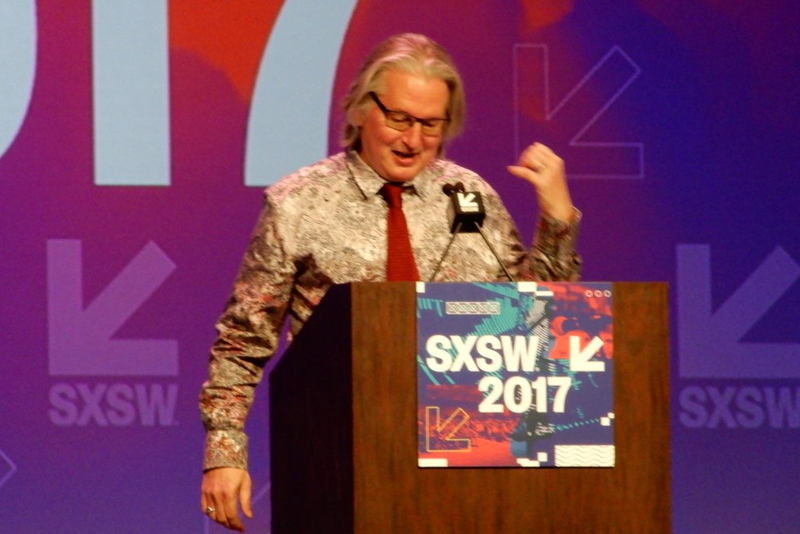 In his annual SXSW wrapup, science fiction author and design theorist Bruce Sterling laid a smackdown on Silicon Valley re: AI and automation. 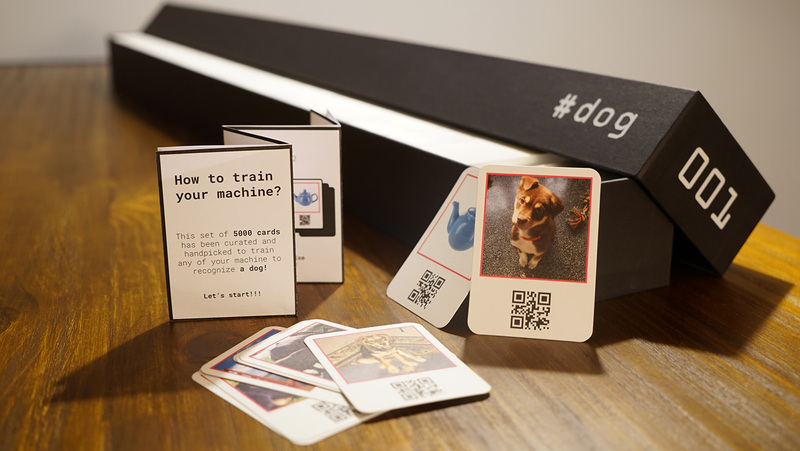 Latest in the series of critical design projects by Shanghai design and research studio Automato, TraiNNing Cards is a set of 5000 training images, physically printed and handpicked by humans to train any of your machines to recognise first and favorite item in a house: a dog.